Friday evening we received a call from a customer who was on holiday to inform us that she had received an unauthorised movement alert on one of her assets. It was evident that a Quad had been stolen. This enabled Customer relations Nicholas Harvey to quickly check the customers account and begin tracking the Stolen Quad. Nick quickly contacted the local police department and gave them pin point directions to the Stolen Quad, which had been hidden in a small woodland near Abergavenny. The police quickly moved to the location and found the Quad abandoned behind some bushes, a recovery company was called and the Quad was taken to storage until the customer returned from their holiday. This is the fifth stolen Quad that the team have recovered in the past two weeks. We urge all customers to get in touch and make sure that the security alerts are set up to the relevant contacts. 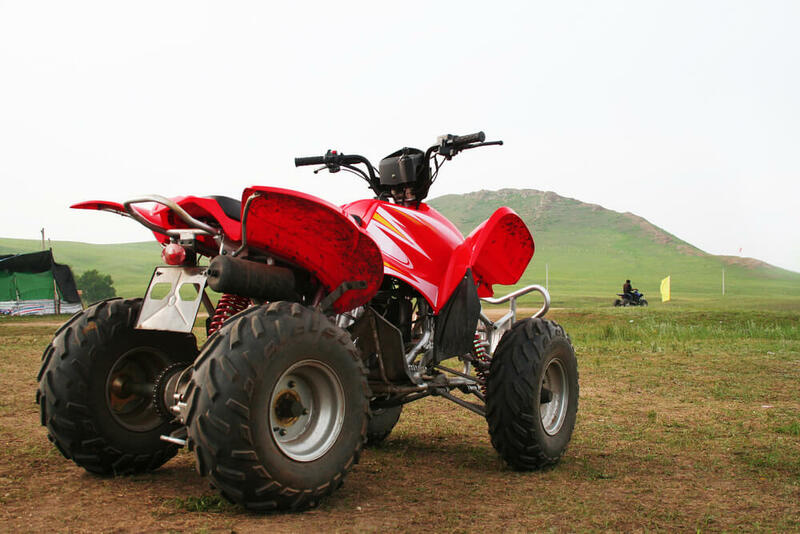 We have noticed a large increase in Stolen Quads in the South Wales area. Plant i have successfully helped a new customer recover a stolen Bomag roller this week in Yorkshire. The customer was first notified of the theft when the system triggered an unauthorised movement alert late Tuesday evening. 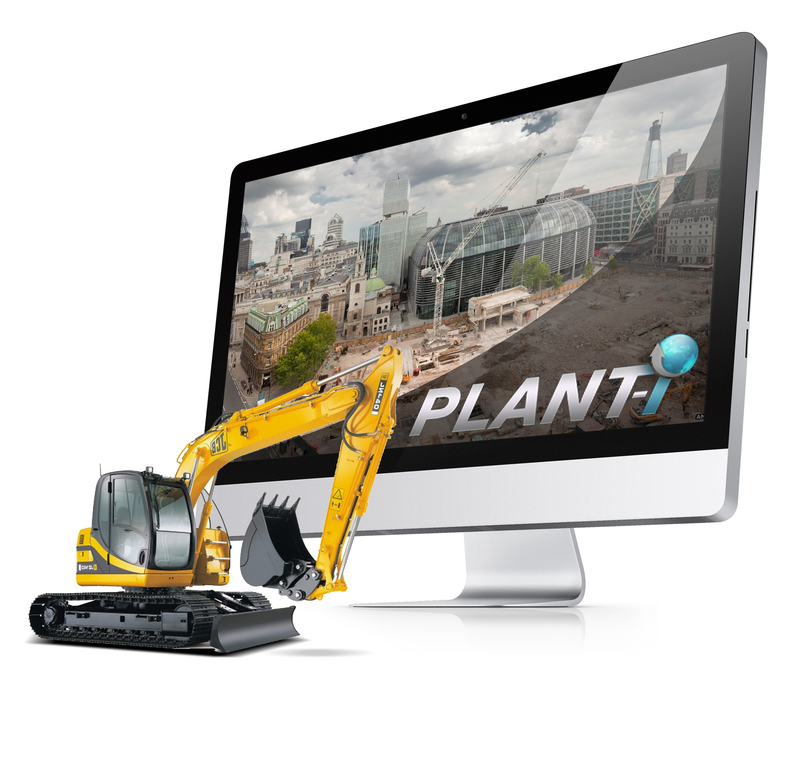 With the instant alert system is enabled the director and his team to contact the Police and Plant i for assistance tracking down the moving asset. The software on the device detected the machine was being towed and enabled the tow mode enabling all parties involved to track the machine real time. After around an hour of communication the police were guided to a transit van on the motorway which had incredibly been used to transport the stolen Bomag. We are delighted with the outcome and we will continue to develop our software to ensure that the customer be sure that their assets are on lock down. Vehicle Stolen last night and recovered by Romanian Border control. We received a phone call this morning to inform us of the successful recovery of a vehicle stolen from Surrey late last night. The client was notified by the tracking system of a vehicle entering a port which instantly raised alarm bells. After hours of Tracking the every move of the vehicle the client was able to contact the Romanian border control who were able to seize the vehicle. The Romanian Police force have made two arrests and repossessed the stolen vehicle. We are delighted to see how the combination of SMART EU Roaming SIMs and Intelligent Port Alerts gave the client a great head start leading to the recovery of the £20,000 vehicle. We have successfully developed a Small battery powered tracking device. Following numerous requests and a gap in the Market for reliable battery powered trackers, We are proud to announce that we will soon be able to offer a robust solution. Most battery tracking devices on the market are extremely big and bulky, however our new device will be slightly larger than a smart phone. With years of development and testing we can now provide a range of robust solutions with battery life ranging from 1-4 Years. 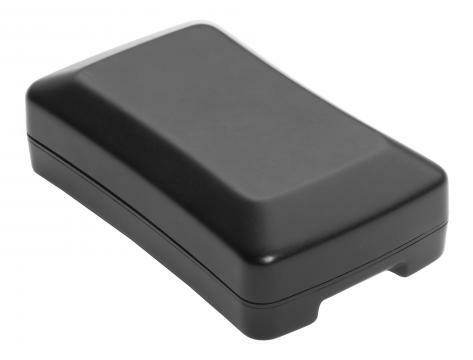 Our deep sleep powered trackers use a deep sleep pattern not only to preserve battery life but to remain stealth to GSM detectors, this makes them the ideal solution for theft and recovery. With Christmas just around the corner we’d like to make people aware of the increase in vehicle theft over the Christmas Shutdown. We’d like to remind you to use your Geo Fence function to ensure your assets are on absolute lockdown, If you have our plant secure product with remote Immobilization it might be a good time to start enabling the “i-Stop” Function. If you’re unsure how to enable these functions, get in touch with our support team and we’ll be happy to guide you through the process. Don’t let someone put a downer on your Christmas Holidays. With thousands of vehicle stolen each year Plant i are delighted to have been able to recover three vehicles last week. Busy Month at Plant i office assisting with the safe recovery of customers stolen vehicles. We are proud of our high recovery rate and will continue to ensure that we do everything we can protect our customers assets. Swansea: Stolen and recovered with Police involvement. One Ingersoll rand compressor. Found in the back of a Lorry in a scrap yard using Plant i Tracker. Four quad bikes recovered in Telford by a Plant i partner using our GPS trackers. Following a phone call at 0730 Hours from a very anxious Fleet manager, a member Plant i Ltd was able to track and locate this missing 4 tonne excavator, and assist both the customer and police force to its whereabouts. Within 2 minutes location screen shots of the stolen machine were sent to the customer. The Police were contacted and sent to the location. Police were on site within 15 minutes. 10 officers and a helicopter circling could not find the Stolen Excavator. Plant i support team guided the Police to the exact location of the Excavator where it was hidden against a high wall and under cover. By 9.30am the machine was on a low loader back to its owners yard in South Wales. Yet another successful operation thanks to our quick responding support team. 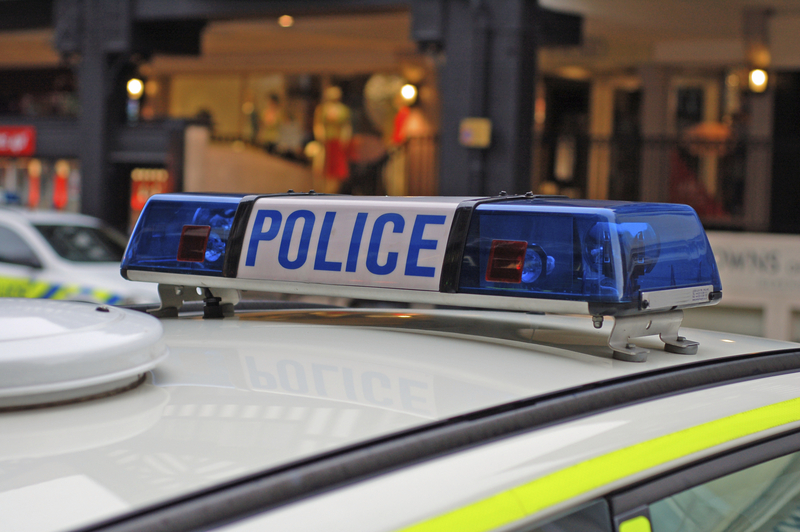 Alarm bells were raised when they keys of a vehicle got into the wrong hands. Being stolen in London with 100s buildings and underground car parks the task was proving difficult for 4×4 to tackle alone. The Plant i Support team were able to step in and assist James and Lizzy of 4 x 4 Hire to recover the vehicle after an eventful 8 hours. Since the theft 4×4 Hire have taken extra precautions to ensure that the whole fleet is on absolute lock down. Throughout the year we have proven to be specialists in tamper proof tracking and security systems. Not only do we provide an excellent product but we ensure that our customers are given the technical assistance that they pay for.